Harrison Electropolishing can mechanically polish carbon steel to improve its surface finish. All surfaces, from cast to finely machined, may be mechanically polished to achieve a specified surface finish. 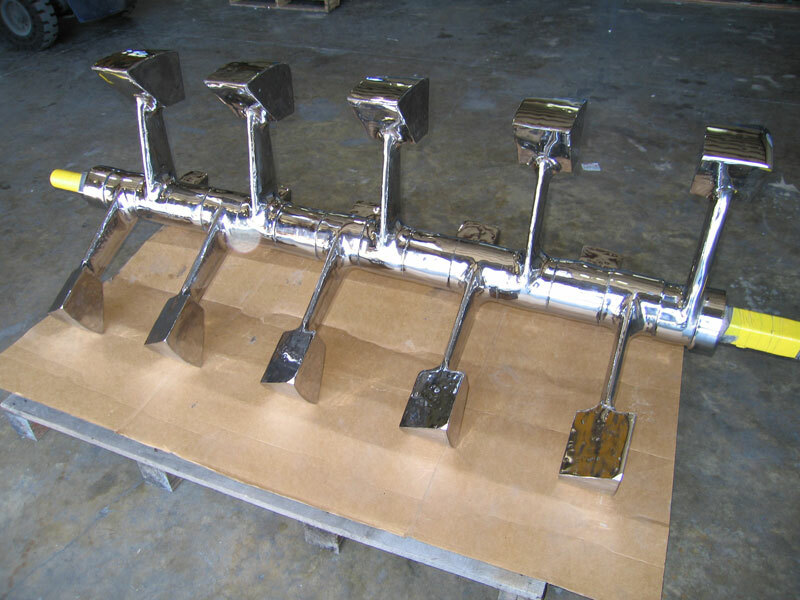 Commonly polished components include exchanges, valves, mixers, product transfer piping and reactor piping. Contact us today regarding our carbon steel polishing services.